The Veteran Boxers Association - Ring One of Philadelphia announced the death of longtime member Tommy Ruth today. Ruth was a local amateur star who won two major tournaments in the 1940s and then went on to a fine professional career. In 1943, Tommy Ruth represented South Philly's Pen-Mar boxing gym in the annual Diamond Belt Tournament. He beat Harrisburg's Jim Hill in the tourney finals to win the welterweight (147 lbs.) championship in the Novice class. The victory, along with title wins by Eddie Giosa & Paul Febbo and runner-up placements by Santa Bucca & Joseph Bronca, helped to propel Pen-Mar to the team championship award that year. One year later, Ruth returned to the Diamond Belt Tournament as a light-heavyweight (175 lbs.) and again won championship honors, this time in the Open Class. 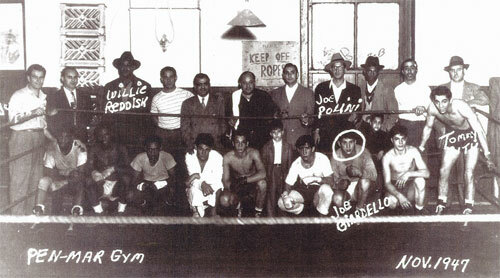 The back-to-back amateur titles paved the way to a professional boxing career. Ruth turned pro on May 4, 1944 with a first round KO of Billy Jones at the Waltz Dream Arena in Atlantic City. He followed that with another quick knockout against Johnny Holmes, three weeks later in the same arena. That same month, Ruth was named as the Ring Magazine Prospect of the Month, an honor bestowed on only the brightest of young boxing prospects. The South Philly boxer reeled off an impressive 16-1 record to start his professional run. The streak included 12 knockouts, as he became a staple at Kensington's Cambria Athletic Club and North Philly's Metropolitan Opera House. Along the way, he beat Ike Peterson twice. His lone loss in the first 17 bouts came by decision to Wilmington's Maynard Jones over six rounds. Ruth cruised through the foes placed before him until he ran into a young and undefeated Harold Johnson who stopped him in six rounds at the outdoor Arena Stadium in July of 1947. Johnson later went on to win the world light-heavyweight championship. 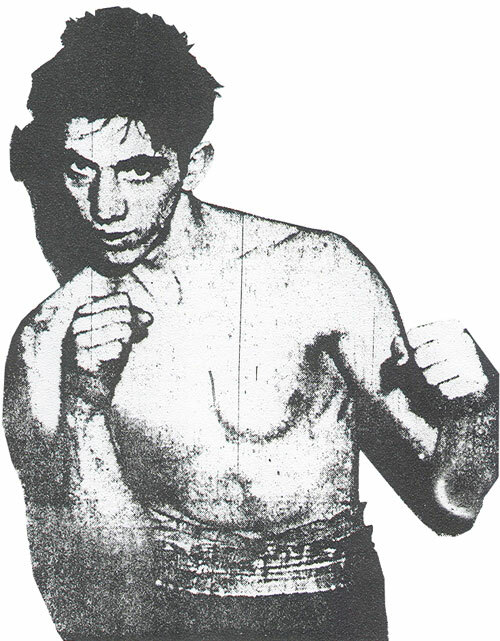 Ruth lost five of his next eight fights, but capped his career with a draw and two more knockout wins before hanging up his gloves for good in 1954. In all, he posted a professional record of 21-7-1 with 15 KOs. 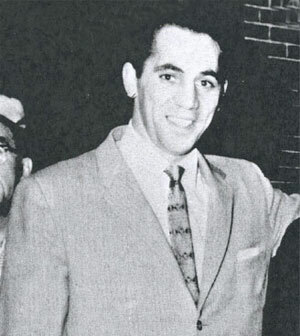 After his days in the ring, Ruth was elected to the Pennsylvania Boxing Hall of Fame in 1991. He died Wednesday, December 22, 2010 at age 87. At the time of this posting, funeral arrangement were not yet set. UPDATE: Tommy Ruth's funeral services will be held on Thursday, December 30, 2010, 9:00 AM, at the St. John Neumann Nursing Home in Northeast Philly. The address is 10400 Roosevelt Blvd. A funeral mass will follow at 10:00 AM. The VBA - Ring One plans to toll a final 10-count at the service around 9:45.